I have a HUGE announcement to make!! IT IS AVAILABLE FOR PRE-ORDER NOW!!! Well, I have been hard at work in the kitchen to bring you some of my best, most creative work yet. My kitchen island is constantly covered in food, dishes, cameras, props, notebooks and the occasional friend that pops in to watch the whole process unfold. It has been a busy and hectic, but awesomely fun time. Since I have pretty much been living in my kitchen, my social life has been rather non-existent. Thankfully, my friends have been popping in to nosh on some of the days efforts, throw in their two cents and get silly with me. It has been fun to show them what I do behind the scenes and to combine work with social hour. There is a lot that goes on behind the scenes. A LOT. I make the recipe while simultaneously writing every step of the process down, set up my staging, and chase the natural lighting around my house in an attempt to get the perfect shot. I swear I end up taking about 250 photos of each plate. It is amazing how many times you can move the same spoon a fraction of an inch. All of this has to happen quickly because there is a very small window of time that the food will look fresh and beautiful for it’s close-up. A.very.small.window. Sometimes I swear it would be easier to work in a childrens portrait studio, than to photograph food. But every now and again, you get that shot that makes you smile from ear to ear. I have been know to shout “BOOM, Nailed it!” to an empty house when I realize that I got “the shot”. Currently my house is over-run with staging items, props, lighting, reflectors, backdrops, random dishes, utensils, and cutting boards. Everywhere I look is a constant reminder that I am blessed enough to spend each day chasing my passion. I wish nothing but the same for all of you! What can you expect from this cookbook? IT IS AVAILABLE FOR PRE-ORDER NOW!!! Pre-order it at the discounted rate – HERE. In the meantime, feel free to lead all your friends to this post to learn all about the book and to get a sneak peek behind the scenes. Also, feel free to hashtag the hell out of #primallowcarbkitchen. I can’t wait to see where it pops up. Congrats !! How exciting !! All of them! Congrats. I am so happy for you! I am so excited for you! Can’t wait to check out the book! Congratulations! Congrats!! And all of your recipes are amazing!! Congratulations on your upcoming book!! I would love to see LC recipes for Holiday Baking!! Can’t wait!! Some good food for like throwing a party would be awesome, so finger foods or snack bites! Would love to win these! Low carb recipes. Yay ! And congrats . All that hard work and delicious food pays off . I’d love to see more vegetarian recipes! I’d love to see a low carb clam chowder recipe! So excited for you!!! Love your recipes and have all of your ebooks. Congrats on pursuing your dream! You go, girl!!!!!! Woot woot!!!!!!!! Congratulations! I’m excited to see any recipe you put in here. I’d love to see some crockpot desserts! I would love to see a breakfast recipe that is quick, easy, and delicious! Congratulations and a big thank you for all the recipes you share! I love Halloween so I would love to see something totally off the wall like Low Carb Candy Corn or those little mellowcreme candies, the pumpkins, maple haystacks and chocolate bats candy that Brach’s makes. I might be the only person in the whole world that actually likes them though! While I’m on the candy train here how about those Neapolitan Coconut Squares? How exciting. Congratulations! I’d love to see a good slow cooker meal for busy nights. You know, I would like to see a no-bake cookie of some kind in this cookbook. Or, maybe a fruit dip alternative. 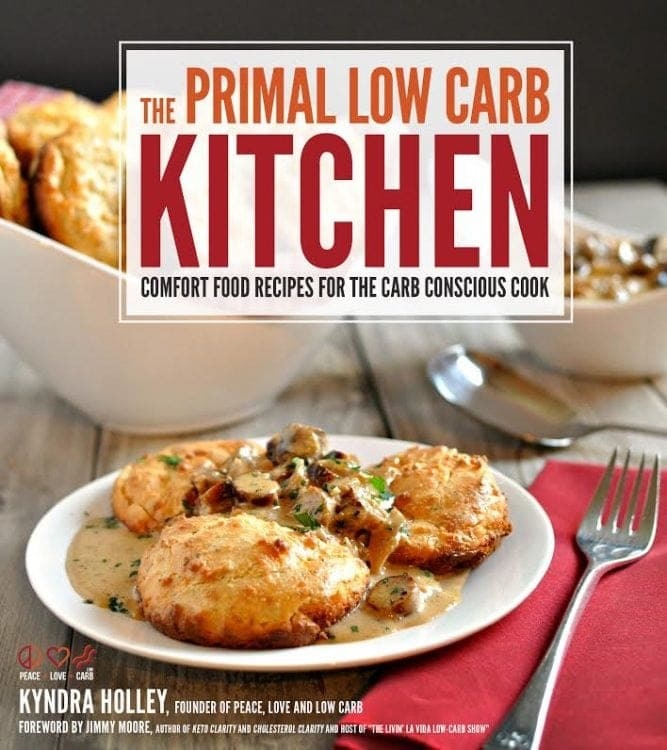 I love that you are creating a primal friendly, low-carb cookbook. THANK YOU! Just started this for my daughter’s health. Can use some recipe ideas! So excited for you. Just found your site via THM posts. Love your recipes! Love the blog! Would love to see more homemade dressing recipes! Congratulations! 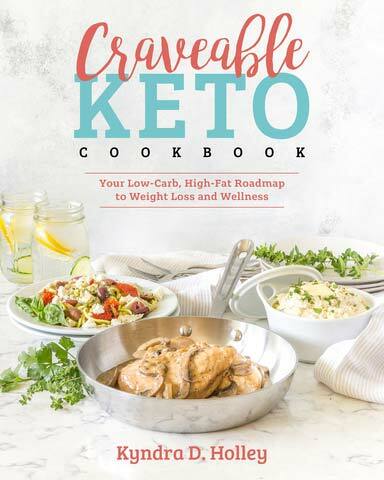 And thank you for all the hard work in testing and creating low carb and wonderful recipes! 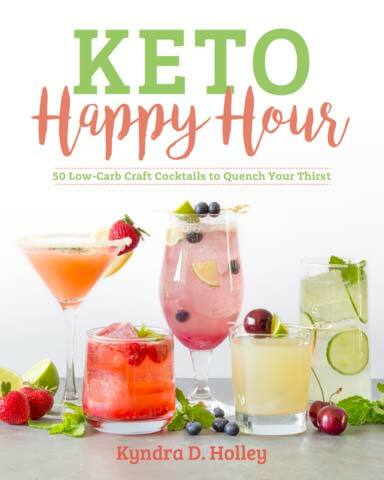 Congrats on the cookbook deal! It’s always great to see someone chase & catch their dream! So excited for you! I would like to see a recipe for chicken fried steak in the new cookbook! Anything with bacon of course! So glad you’re able to get it published without having to do it yourself! Congratulations ! I wish you much success. 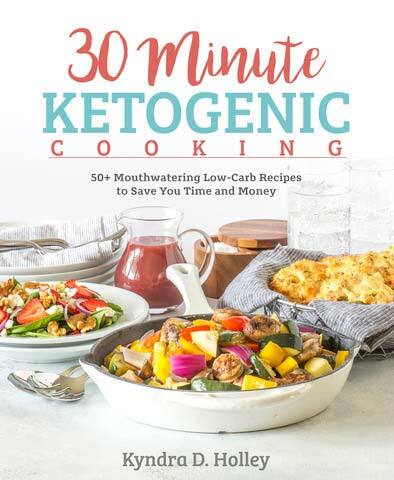 I am looking forward to buying your book and the delicious recipes ! Congrats! Can’t wait to get the book! I would love to see anything that is low carb and Mexican. Thanks! I am so happy for you!!! I can’t wait for it to come out. I was just telling my sister, I love when the times God says not now and then you get to see why! 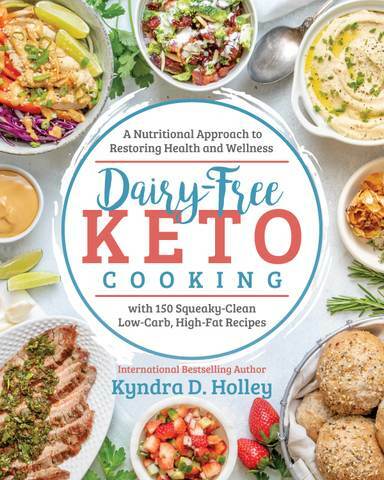 Would love see one dish low carb recipes that are family friendly. Congratulations! How about some simple all microwave recipes, sometimes it’s just too hot outside to grill & the air won’t keep up inside 🙂 Thanks! My goodness! So many great looking recipes! Can’t wait to see the cookbook! Congrats! Thanks for the opportunity to win prizes. Not sure what recipe I would like to see in the cookbook. Something quick with a minimal amount of ingredients. Maybe something that wouldn’t heat up the kitchen too much on hot summer days. I am enjoying and loving all your recipes! Congrats on the new publisher! Look forward to the cookbook! Just pre-ordered, and am looking forward to getting it.